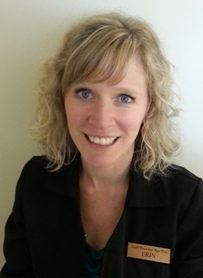 Born and raised on Vancouver Island, Erin moved to the Cowichan Valley in 1996 where she spends her time away from work hiking, mountain biking, gardening and relaxing with friends and family. 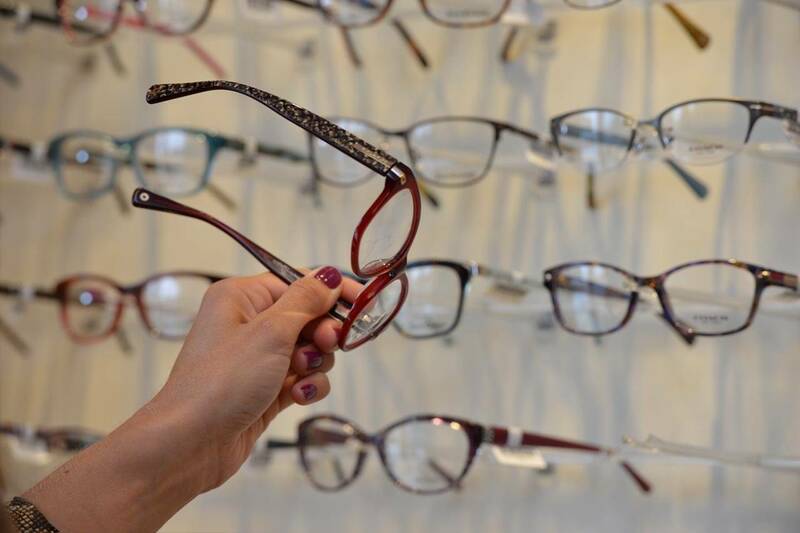 A member of our staff since 2007, she gets satisfaction from using her experience to help our patients find the perfect pair of glasses, assisting them in seeing the world more clearly. Married with 2 children and lots of critters, Erin loves how the practice of optometry is constantly evolving, with technological advances, as well as meeting the latest fashion trends.